Smell is a powerful sense. When we smell other people, our brain collects and processes information about them. In a matter of seconds you can decide if a person is a good match for you because a perfect scent (perfect in your own nose’s eyes) can actually make you aroused. Studies prove that a sniff test might be our best helper in selecting a sexual partner. 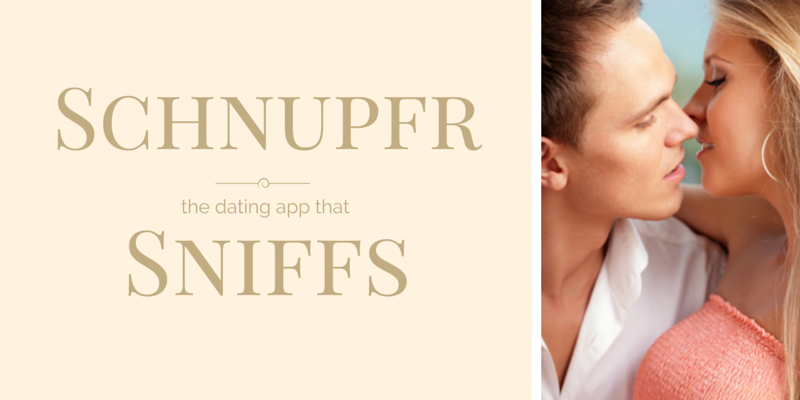 The new mobile dating app Schnupfr uses the latest scientific research to match people. It analyzes your scent and the scent of a person who comes as close to you as 20 centimeters (8 inches) or even closer, then checks for major histocompatibility complex (MHC) level of both of you to see if you are genetically compatible and can have children with more effective immune systems. MHC genes are the most diverse of all genes. They help an organism recognize its own healthy cells, identify pathogens, and reject foreign tissue. The idea that they may also give a distinctive odour, and thereby influence behaviour, was first suggested in 1974 by biologist Lewis Thomas. These findings have been put to use lately as a nice way to bring people together. And now the time has come for a mobile dating app that bases its matching algorithm on analyzing odours. 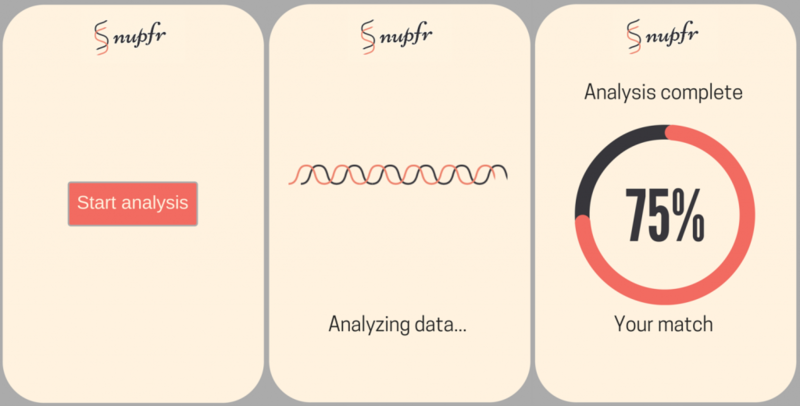 This is how it works: After you install Schnupfr, it requests a sniff of air about your person to measure your level of MHC. Next, when you see someone you like, you tap a ‘Schnupfen’ button to take the air sample in the close proximity to the said person. The app analyzes their MHC level and displays your matching percentage. It’s as easy as it sounds. See a girl or a boy you like? Launch the app and bring your phone closer. Maybe that’s going to be a match made in heaven! Just make sure to not accidentally start the app when you’re travelling in public transport and it’s the peak hour! Download the mobile app on the App Store. Android version coming soon. 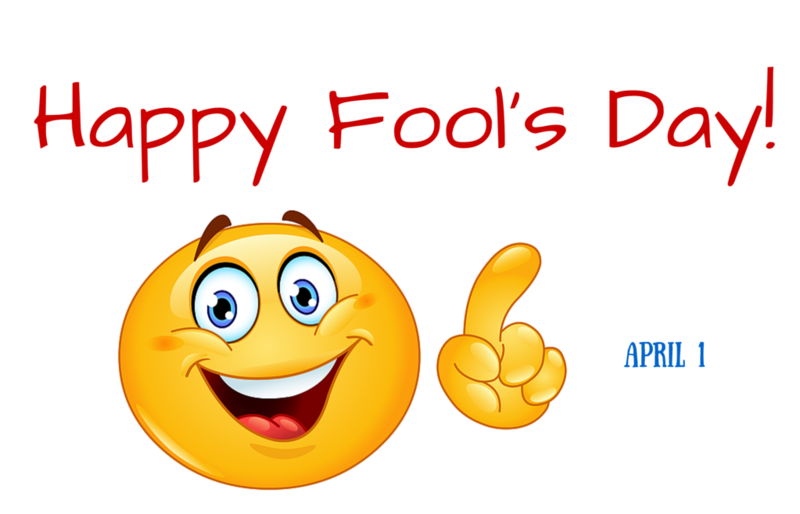 Disclaimer: As much as we’d love this to be true, we only envisaged the app as something that could be done someday. Unless it already exists, then share the news with us.